With over 20 years of quilting and friendship behind them, owners Patty and Ann opened Park Bench Quilt Shop in 2010 and we haven’t looked back since! We hope to create a fun, enjoyable atmosphere to share our love of quilting, beautiful fabrics and knowledge of our craft. 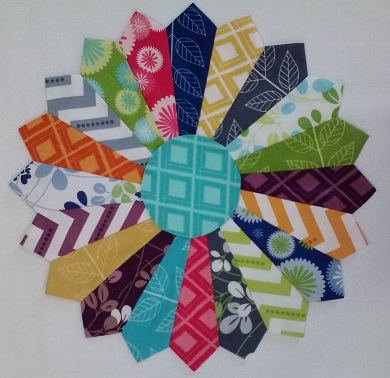 The PBQS environment is all about the fun, creativity and friendship that quilting brings. Each day is a new adventure in the world of fabric and thread and we wouldn’t have it any other way! Park Bench Quilt Shop offers the latest in bright, contemporary fabrics as well over 1000 batiks. Our selections include the latest collections from Moda, RJR, Robert Kaufman, Timeless Treasures, Hoffman, Kaffe Fassett, and Freespirit. That’s just to name a few! And if you spend $75 or more (domestic orders and non-sale merchandise) shipping is FREE! We love visitors! So, be sure to stop by if you are ever in the neighborhood.